Teen Dating Violence Awareness Month happens once a year, but Break the Cycle encourages everyone to celebrate love and healthy relationships all year long. Hosting a Real Talk session in your community is a fun way for young people to get involved in the movement to end dating abuse. 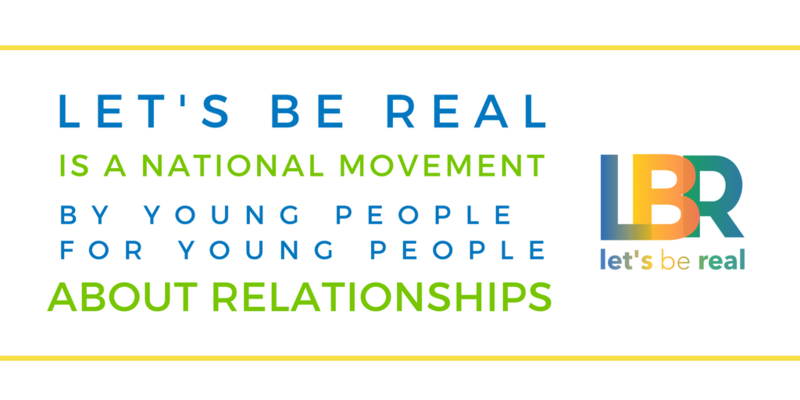 Real Talks are the signature events of our national youth movement, Let's Be Real. 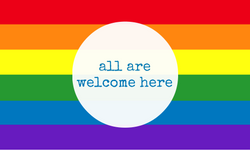 They are open, honest conversations about all the good and bad things that happen in dating and relationships. Learn more about them here. We’ll provide tips on how to host a talk that's inspiring, thought-provoking, and comfortable for everyone. We’ve got great conversation ideas to get you started! When the Real Talk is over, send us pictures and tell us how the conversation went - we’ll feature it on our website. Register to gain access to planning, promotion, and hosting materials and get ready to host your very own Real Talk!